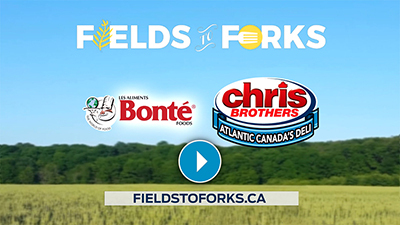 Bonté Foods is one of Atlantic Canada's fastest growing and diversified food manufacturing facilities. It is also Atlantic Canada's largest deli meat manufacturer. Bonté Foods produces over 300 food products for the foodservice, grocer-retail and institutional markets, including donairs, gyro meat, pizza sauces, pepperoni, salami, ham, all natural deli meats and more. Our cookie dough for fundraising is a wonderful way to raise money for your school or sports team. Bonte Foods Limited began operation in 1977 under the name Greco Foods Limited. Its main purpose was supplying the growing number of Greco Donair Restaurants with donair and pizza products. As donair products became more popular, Greco Donair began to produce & sell them to accounts across Atlantic Canada. Bonte foods is always looking for good people If you’re interested in a position with Bonte foods click button below to fill an application for employment.